Thirteen years ago today, the Walt Disney Company announces the plans for its fourth theme park at WDW in Florida, called "Disney's Wild Animal Kingdom" and budgetted just under 800 million dollars. 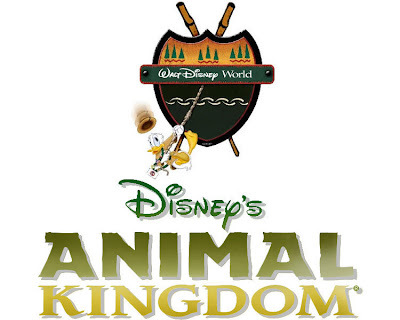 The name will be changed after Mutual of Omaha expresses concerns over copyright violations to "Disney's Animal Kingdom". I still wonder if Disney got the idea for this animal setting park from the "San Diego Wild Animal Park".. they both shared the "Wild Animal" in their name..